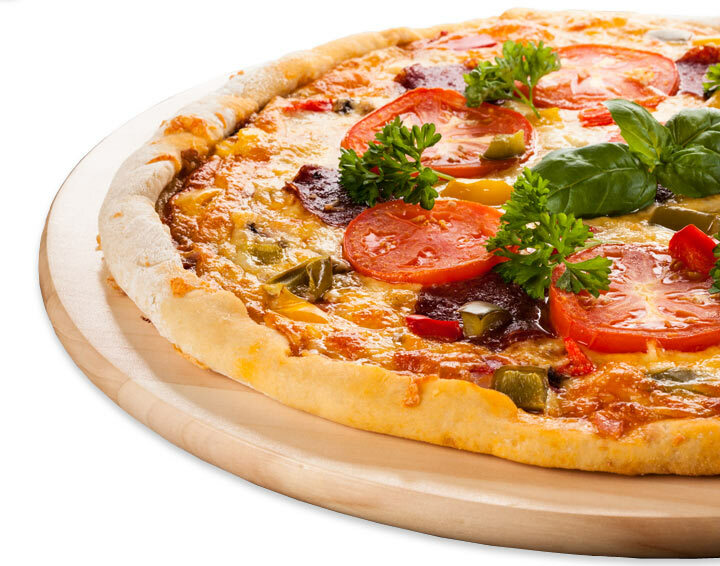 Guttenplan’s is an industry leading producer and supplier of frozen dough products. 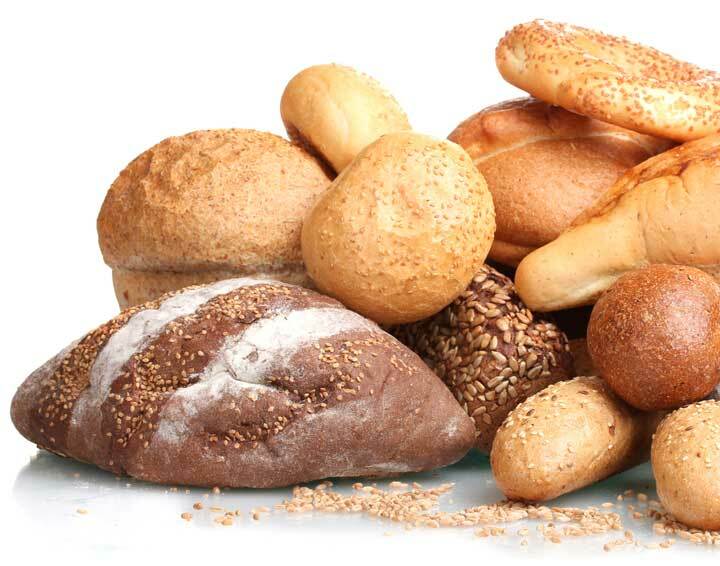 We offer solutions to bakery departments and food service operations in the form of high quality proof and bake product. 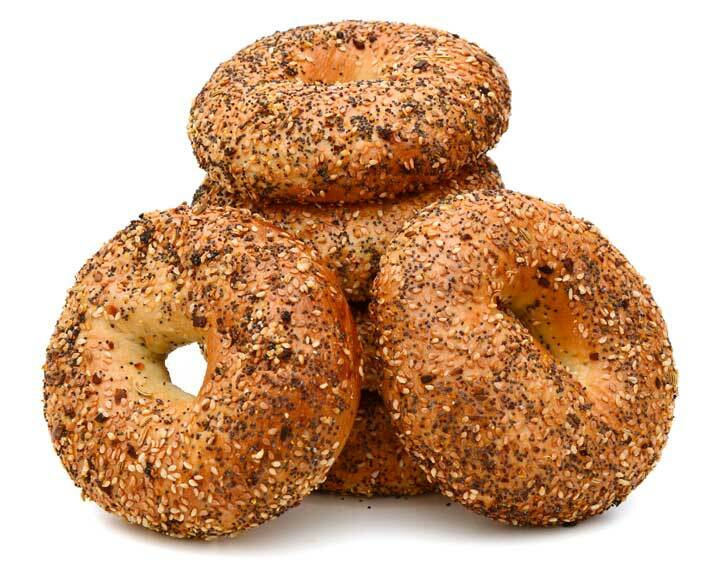 Our bread, roll, and bagel recipes can be customized to your specific requirements, and our service-focused team is committed to building relationships and helping you succeed. How can Guttenplan's help you? Learn the advantages of frozen dough over par-baked or fully-baked products. Learn about Guttenplan's high quality products and outstanding personal service. Find specific information about our products quickly and easily in our online product catalog. 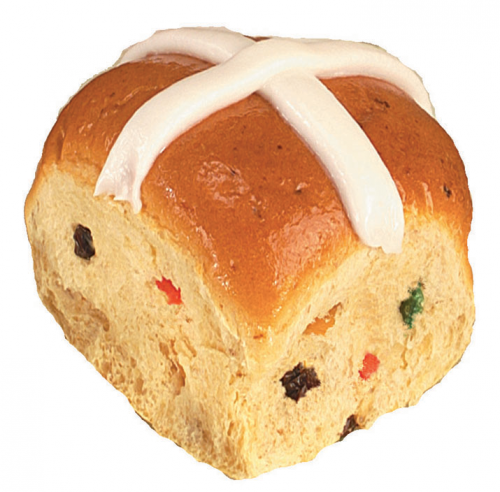 We sell wholesale to bakeries and bakery departments. Find your regional sales rep here. 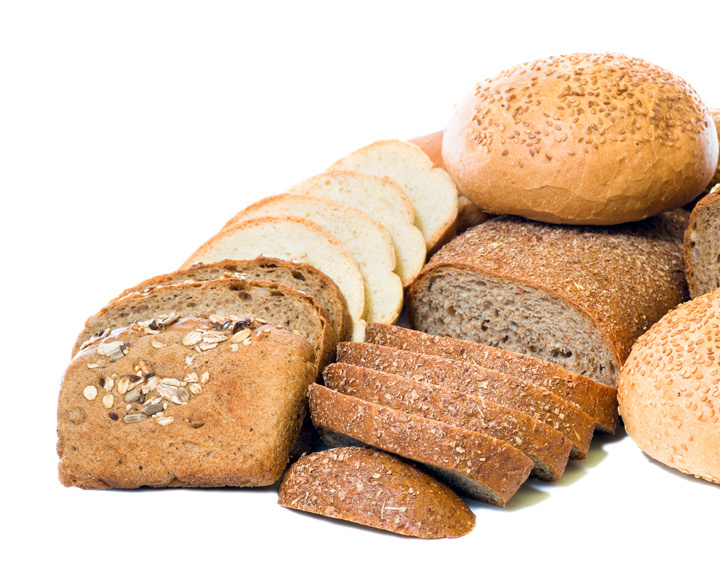 Your customers want the freshest, highest quality breads, and Guttenplan's can help you deliver. 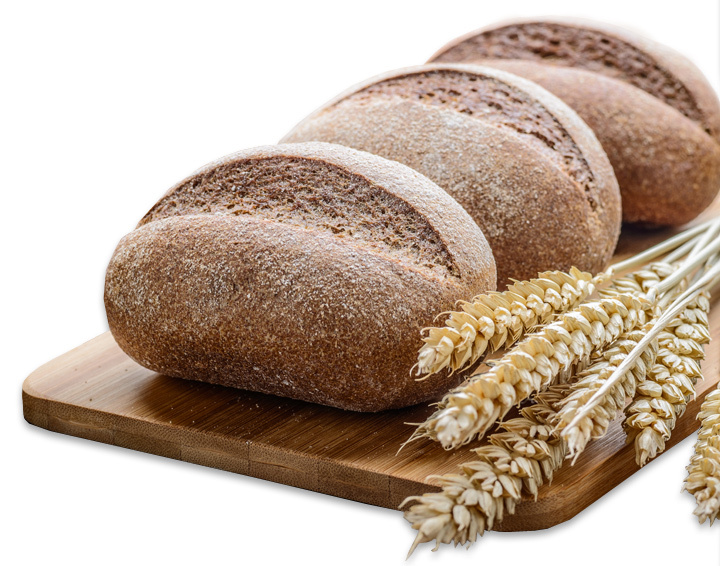 Our frozen dough makes it incredibly easy to stock a wide variety of artisanal, Italian, French, rye and pumpernickel breads. 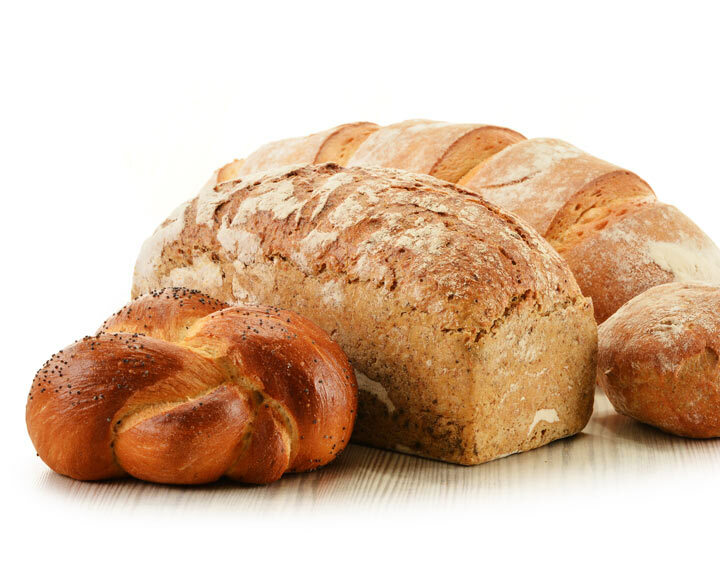 All made according to our time tested formulas, our breads are unrivaled in quality and consistency. We offer dozens of varieties of frozen bread dough that are easy to proof and bake. Guttenplan’s frozen dough comes packaged for easy handling – use just what you need, when you need it. Guttenplan’s is a leading producer and supplier of frozen dough. 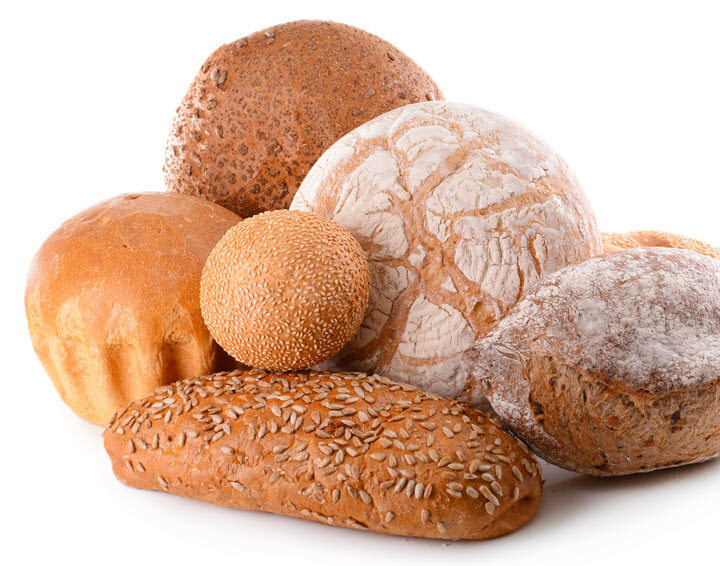 We offer solutions to bakers and bakery departments in the form of high quality raw dough made with the finest ingredients, personalized customer service, and commitment to excellence in all that we do. Guttenplan's is committed to a safe and secure workplace. Personal involvement and responsibility are an important part of our corporate culture, and we foster these values among all of our employees. Guttenplan's product traceability program allows the FDA to trace food items through each stage of the supply chain–from retail shelf to farm. Our program is used for quality assurance, and it exceeds FDA requirements. We are always looking for fresh, talented and enthusiastic individuals to join the Guttenplan's team. Please feel free to contact us! 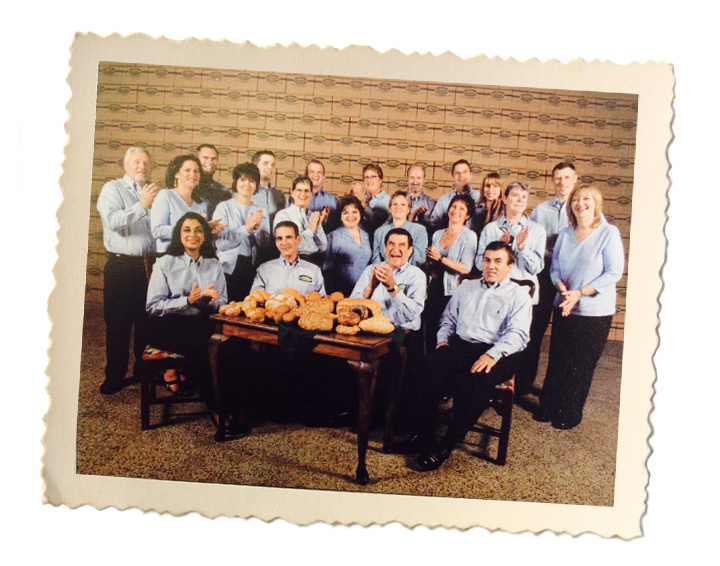 Since 1908, when founder, Jacob Guttenplan, opened his first bakery, the company has been building a reputation for excellence in products and service. 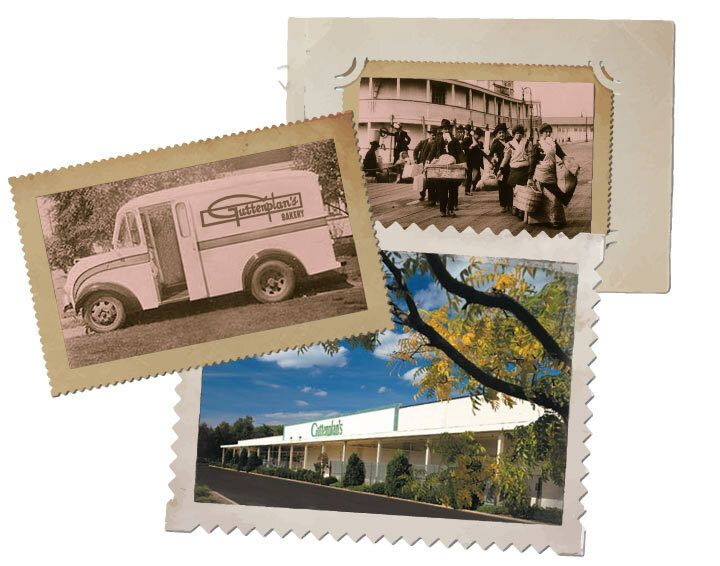 In 1946, Guttenplan’s was the first bakery to bring refrigeration to the New Jersey market. In the 1960’s, we perfected a procedure for freezing unbaked dough for distribution. Today, owners Abe Litttenberg and Jack Guttenplan still maintain their grandfather’s old fashioned dedication to their customers. Guttenplan’s superior products and service will keep your profits flowing. 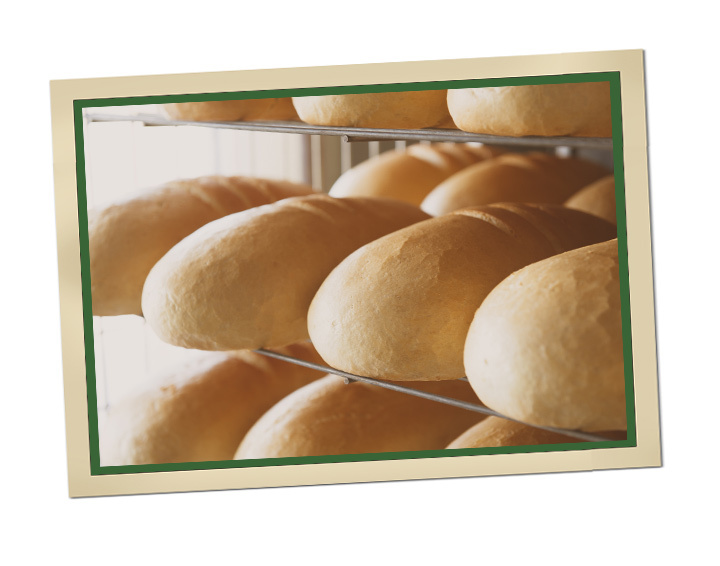 Bakers will love the easy handling of our products, and the smell of fresh baked bread hot from their ovens is an enticing invitation–your customers will immediately love what Guttenplan’s has been developing for almost over hundred years. Guttenplan’s makes the choice to “go green” because it is the right thing to do! In the spirit of the emerging green economy, Guttenplan’s began its second century of operation with the introduction of eco-friendly solar energy. While “Going Green” has always been one of the Guttenplan’s main operating objectives the company has recently embarked on its “Green Guidelines” conservation program that is wide-ranging in scope.